State Bank of Hyderabad widely called as SBH is an affiliated bank of State Bank of India. Founded during the year 1941, State Bank of Hyderabad is considered as one of the oldest banks in the country. State Bank of Hyderabad offers a lot of banking products and services which include SME banking schemes, deposits, personal banking, loans, cards, phone banking, and internet banking and so on. 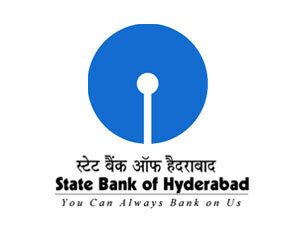 State Bank of Hyderabad has a large network of branch operations with over 1,000 in the state of Andhra Pradesh alone. Find below the list of State Bank of Hyderabad branches in Vijayawada along with IFSC code, MICR code, branch code, branch location and contact details.